Today marks the official rebranding of the now former APICS to the Association for Supply Chain Management (ASCM). The Supply Chain Matters blog features Part One of a series of commentaries that look back and review 2018 Predictions for Industry and Global Supply Chains that were published by our research arm at the beginning of this year. At its 2018 Annual Conference APICS 2018 being held in Chicago, the increasingly supply chain management focused educational organization announced the introductory launch of the Association for Supply Chain Management (ASCM), essentially a corporate rebranding of APICS. These past weeks, there have been a lot of not so flattering news concerning Amazon and its work-related management practices. 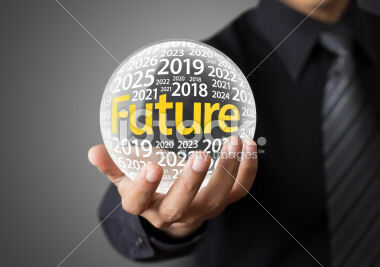 As a supply chain management focused blog, we are compelled to highlight the concerning as well as any positive trends. Supply Chain Matters provides a follow-up to our prior blog commentary on salary trending in existing job roles in supply chain management. Another previously published report points to current trending in recruiting of entry-level roles, affording potential candidates their best odds of success in selling their potential skills. Supply chain management industry focused media is highlighting a recent report focused on the ten jobs most likely to have provided a hefty pay raise in 2017, which the role of Logisticians. However, the broader listing of occupations has broader implications for those seeking salary advancement in areas of supply chain management. A Harvard Business Review article published in June, The Death of Supply Chain Management, has secured attention on social media channels. After reading this article, Supply Chain Matters was compelled to share our specific comments and counter viewpoint. Supply Chain Matters extends our Tip-of-the Hat recognition to all those that contribute to supply chain management. Have a Happy Supply Chain Professionals Appreciation Day and Month. CSCMP (The Council of Supply Chain Management Professionals) is launching for the first time ever, Supply Chain Professionals Appreciation Day on May 21, which calls for a month-long celebration. Supply Chain Matters has continually updated readers regarding the Supply Chain Talent Perfect Storm, and new survey data published by APICS adds some positive and not so positive perspectives related to talent acquisition, retention, and skills development. We call Supply Chain Matters reader attention to two rather timely reminders regarding challenges in supply chain management related recruitment and retention. 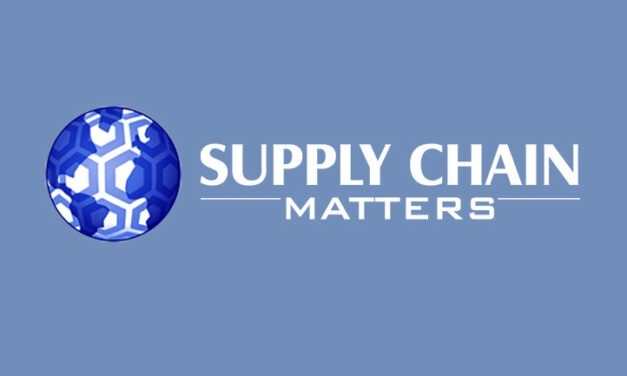 The Supply Chain Matters blog provides live dispatches from the Oracle Modern Supply Chain Experience Conference held in San Jose California. Part Four shares Bob Ferrari’s highlights and perspectives on the two panelist sessions which he participated within.